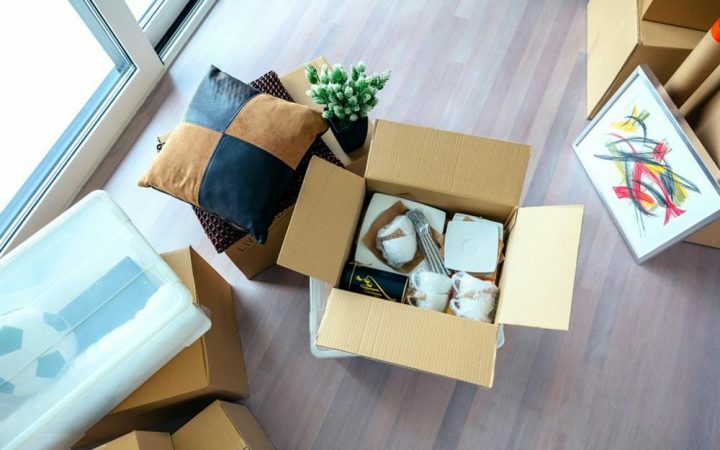 When most of you see storage cardboard boxes for sale the first thing that comes into your mind is packing and moving things. Maybe just because this is the main reason why these boxes are used. Yes, they are perfect for packing for business or storing items in your garage, but for people who think outside the box, these items come useful for many other projects. When you are looking to buy storage cardboard boxes for sale to pack all those things you do not need, buy a few more and use them for some less-conventional and more creative project. Cardboard boxes are generally inexpensive items so buying more will not break your bank. In addition, take a look at these fun ways to use cardboard boxes. Keepsake box. Drawers are great places to store all those items you do not want to be displayed. But sometimes keeping them organized can be a real struggle. For example, think about that bunch of photos you have. Not all of them can take their place on the wall or the side table, but they are certainly all important. A simple cardboard box can do the things easier for you just by keeping all your important pictures, postcards and travel collection together. You can have them organized in one place and the best part is you can always know where to find them once you’ll need. Decorative storage. Storage is a problem that most of the homeowners deal with. No matter how big or small is your home, there are always some items that require storing. Here is where the card boxes come in help. They may not look attractive to you, but with little effort and creativity, you can convert them into perfect decorative storing pieces. Using the same paint as the paint on your walls or covering them with wallpaper are both great ways to coordinate the boxes with your home decor. Toybox. 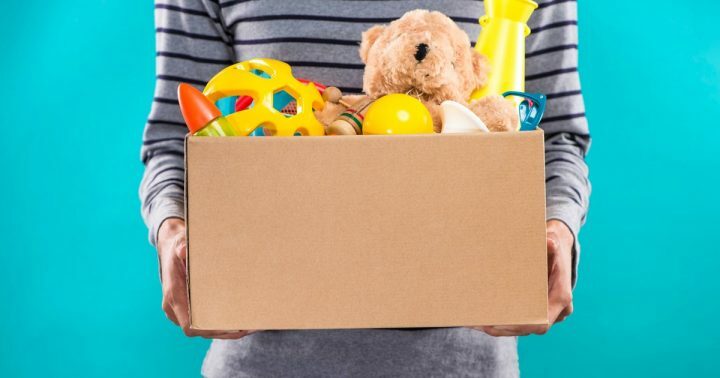 A sturdy and large cardboard box can help you keep your home organized and clean from all your kid’s toys coming around the house. The box offers a great storing solution for all those smaller items like dolls, cars, lego and literary any other toy that comes on your way. Depending on your drawing talent, you can make the box looking fun buy painting your kid’s favourite character or you can use wrapping paper or a wallpaper and give the box a touch of colour. Play items for kids. Children have a wild imagination. They can build an entire city from lego, their bad can easily turn into a spaceship and a remote control can become a racket. No matter how funny it sounds to you, the imaginary play is important for kids development. This means an ordinary cardboard box can be easily transformed into a house or car. You do not even need to do anything because your child has done the most of the hard work in his head. However, you can make the things more fun just by using some paint and scissors. It is a good idea to include your child in the project for a little fun time.